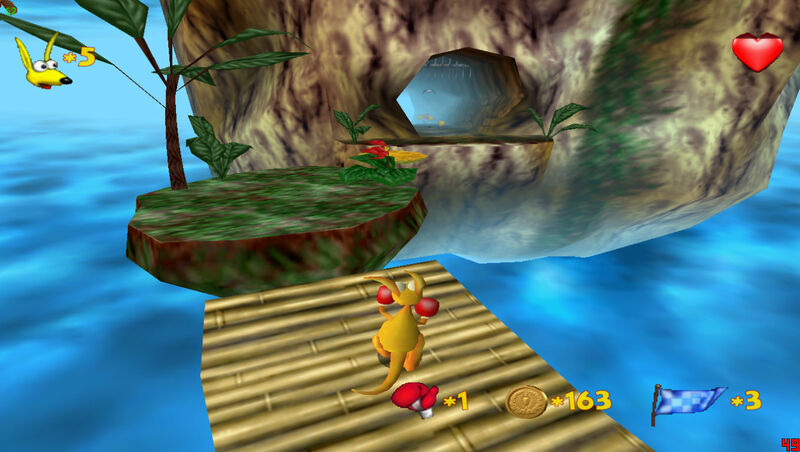 OverviewA cartoonish platform game about a wacky kangaroo. 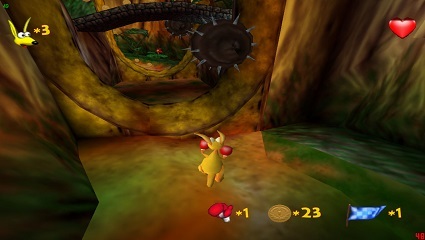 Kao The Kangaroo is the cute, colorful adventure of a kangaroo named Kao. 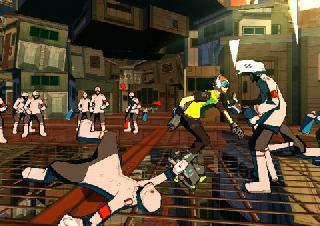 The Hunter has captured Kao and his friends, locking them in cages. Kao finds boxing gloves inside his cage and decides to become a boxer to rescue his friends. Travel through 30 levels of pure fun, in a mix of traditional platforming with some fun vehicle riding experiences. Recommended. Now you can add videos, screenshots, or other images (cover scans, disc scans, etc.) for KAO the Kangaroo (USA)(En,Es) to Emuparadise. Do it now! If you haven't noticed yet, we have a retro game of the day feature (top-right of the screen) wherein we feature a new retro title every single day! Now, you can vote for your favorite games and allow them to have their moment of glory. Click on the button below to nominate KAO the Kangaroo (USA)(En,Es) for Retro Game of the Day.